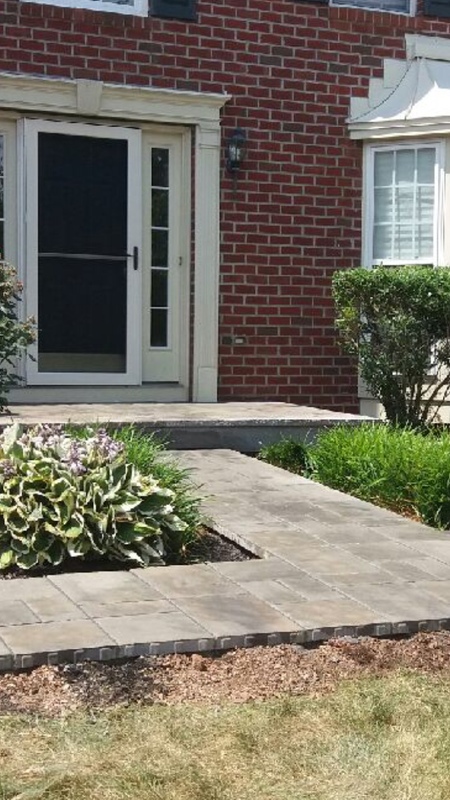 Our design team will evaluate the condition of your existing concrete surface to determine whether a concrete overlay is an option. 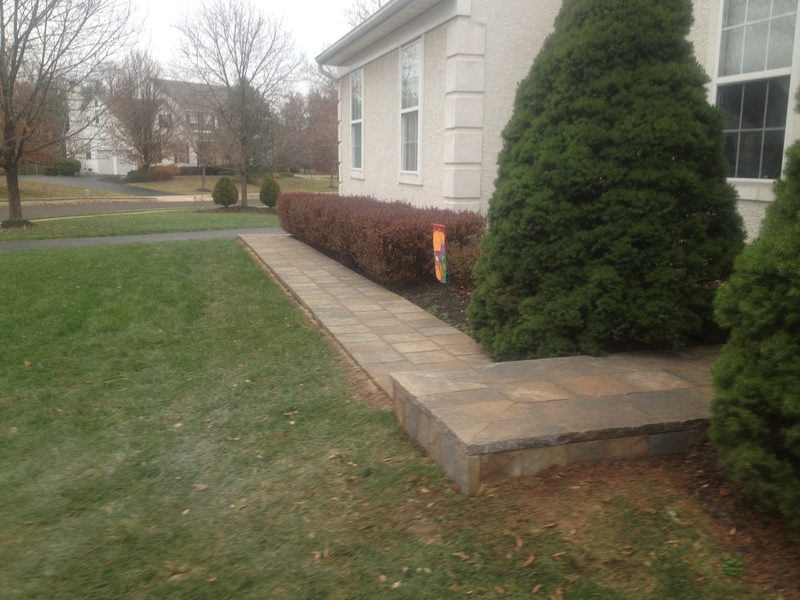 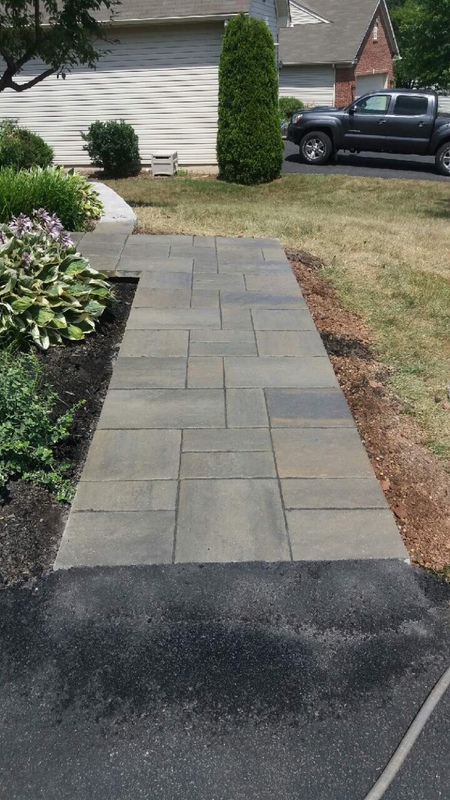 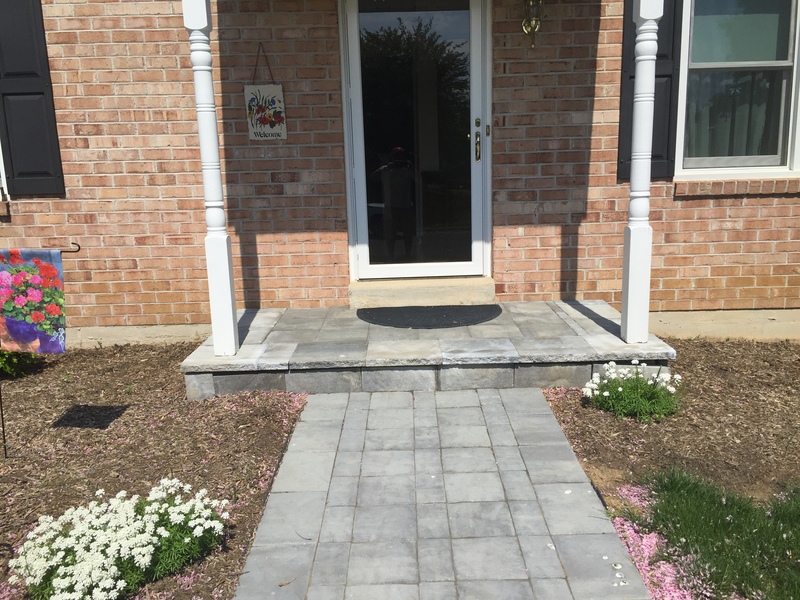 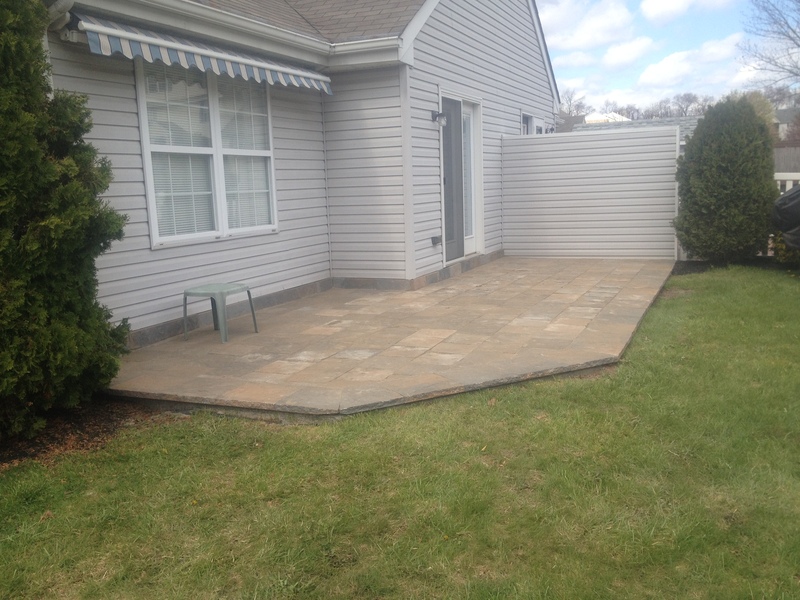 If eligible, we can design and install a concrete overlay system using either Techo-Bloc Blu 45 or natural flagstone. 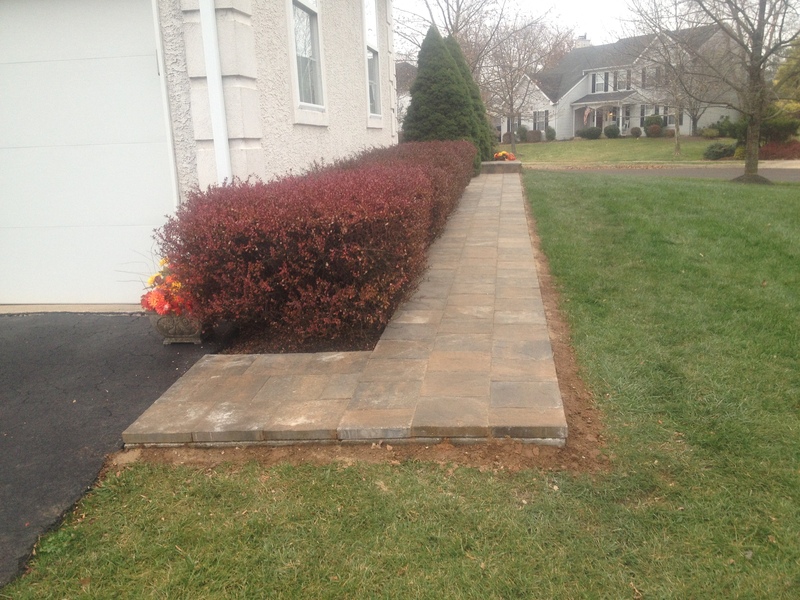 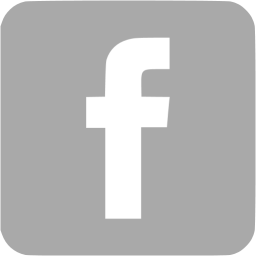 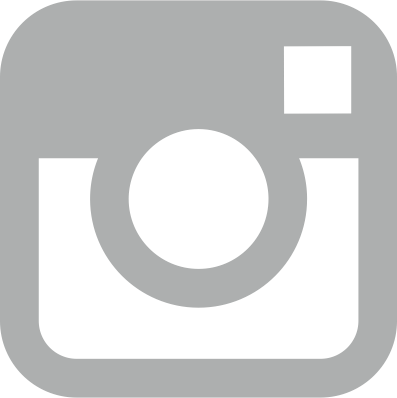 Bauer Landscaping looks forward to updating your concrete outdoor living space.